When one thinks about the Midwest, only two things come to mind: Chicago...and endless cornfields, because apparently that's all that happens to be out here. If that isn't bad enough, the general consensus about music out here runs the gamut from Nachtmystium to Slipknot. Yes sir, we Midwesterners sure have an outstanding reputation. Deep beneath the wallet chains, Tripp pants, and drug addictions, something much more glorious (and legitimately downtrodden) in seedy late bars and warehouses throughout our fair land. Call it post-punk, peacepunk, goth rock, or one of its many other names, it is impossible to deny the presence of such new greats as Cemetery, Anatomy of Habit, Population, and Kam Kama (more on the last two later), among many others, in this burgeoning Midwest scene. In post-punk's early '80s heyday, the Midwest United States proved to be one of the most reserved regions in the country. With the no wave scene to the East, deathrock to the West, and darkwave's earliest beginnings with San Antonio's Lung Overcoat to the South, Middle America found itself in the position of the middle child: appreciated, but only in passing. Though success found itself by way of notable Lincoln, Nebraska act For Against, the first to blur the line between post-punk and "dreampop," many groups like Chicago's short-lived DA! ended up swept under the proverbial rug. After years of relative silence (For Against still regularly put out albums in the '90s, but it was never the same), the late 2000s showed the Midwest's love affair with gloomy, 80s-inspired music in full swing, bringing about the beginnings of most of the aforementioned bands. After a celebrated demo cassette release in 2010, Chicago post-punk quartet Population joined the likes of legendary shoegazers Astrobrite as part of the BLVD Records family, home to some of Chicago's finest esoteric pop. The Population 7", BLVD's fourth release, is a shining example of powerful, true-to-style revivalism. Armed with hook-laden basslines, the most Curtis-ian of baritones, and instantly memorable choruses, Population tranports whatever room in which your record player resides back in time to late 1970s Manchester. 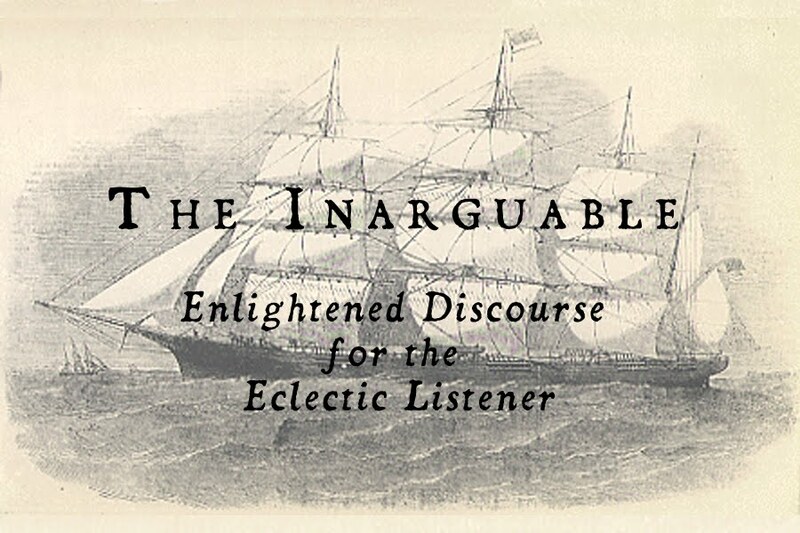 Ranging from Bauhausian romp to Joy Division gloom, any "closet goth" with common sense will listen to this 9 minute, three song 7" over and over again. You won't find any major label phonies here; Population are the real deal. Operating on the opposite side of the spectrum is Bloomington, Indiana's Kam Kama. 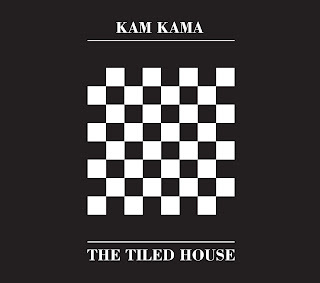 With an internet-only demo and a "digital 7"" under their belt, Kam Kama made their entrance to the realm of physical releases with Sister Cylinder Records's gorgeous The Tiled House 12". Utilizing a similar, dreamy style to For Against, Kam Kama's scope strays from post-punk's usual "doom and gloom" outlook for something much more...nostalgic, which is exceptionally fitting for Middle America. I don't know if many of you have ventured outside the Chicago area, but most of the Midwest hasn't been able to keep up with its concentrated metropolitan areas, leaving most places somewhere in the mid-to-late 1980s, complete with bright, albeit fading, neon clothing, boom boxes, and headbands. Sounds straight out of a John Hughes movie? 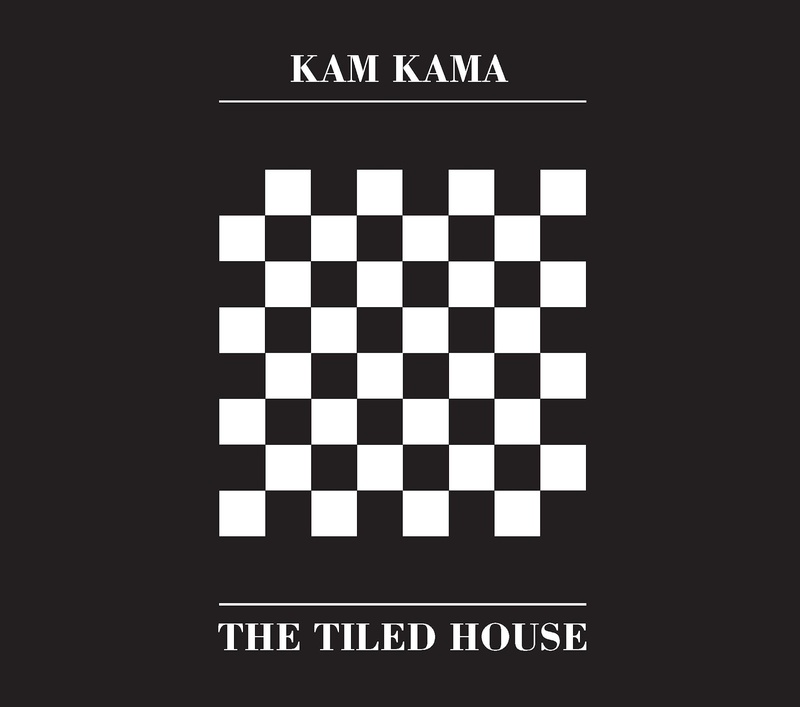 Well...it kind of is, and Kam Kama's The Tiled House carries that sort of happy, albeit faded feeling which accompanies those sorts of memories. The Tiled House's ethereal, subdued guitars and nasally, endearing vocals (courtesy of bassist and Fosdyk Well member Scott Ferguson) echo the sort of nostalgia one feels when flipping through their high school yearbook's yellowed pages or watching a dusted VHS of home movies. It's a happy sort of sensation, but with a longing for times past. Though we're about thirty years too late, it looks like the Midwestern United States finally has a fighting chance in the battle against happiness. "Post-punk revival" has been a semi-"big deal" in some circles, with some newer acts like Editors, O. Children, and Interpol receiving critical acclaim, though, thanks to the hard work of the aforementioned acts, along with labels like BLVD and Wierd Records, among many others, the music of the 80s goth will always be a staple of the underground. At the rate bands are popping up in my home region, 30 years might turn Chicago into a Manchester-like punk angst Mecca. Cool read. I live in IL (not Chicago) and can appreciate the nothingness. Thanks for sharing.